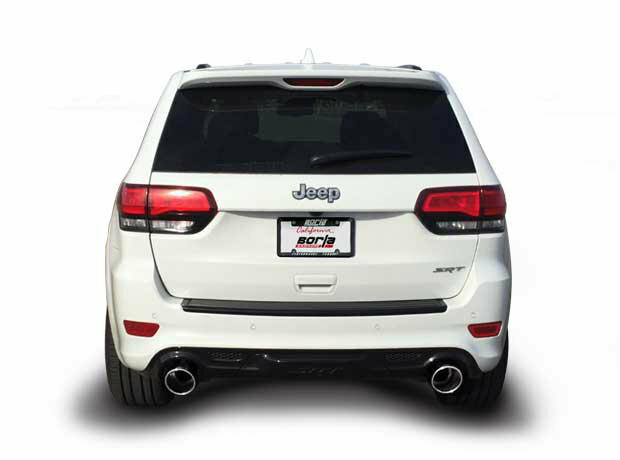 If you are looking at getting a little more sound out of you S-Type Cat-Back Exhaust for your SRT-8 Grand Cherokke WK there is no need to go out and buy a whole new exhaust system. The ATAK Resonator will transform your old S-Type Cat-Back into the more aggressive sounding ATAK Cat-Back without breaking the bank. Upgraded Sound: Turns up the volume on your already upgraded sounding WK2 to more of a race inspired sound. 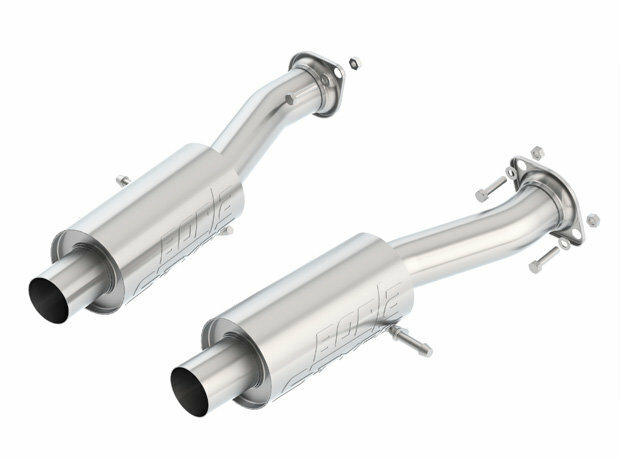 Compatibility: These resonators are to be used with the S-Type Cat-Back Exhaust for Grand Cherokee WK2 with a 6.4L engine. Simple Installation: These resonators just replace the old one's on your S-Type Cat-Back giving you a new sound.